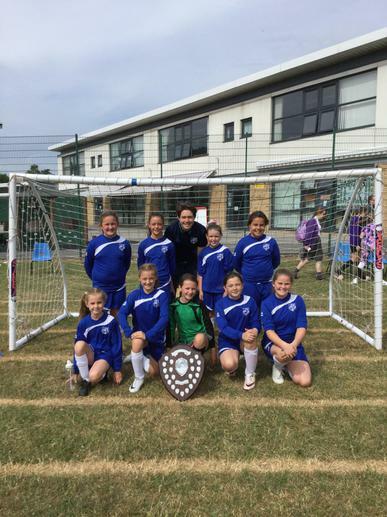 Congratulations to our Girls’ football team who won the Jade Matthews Tournament Shield yesterday. 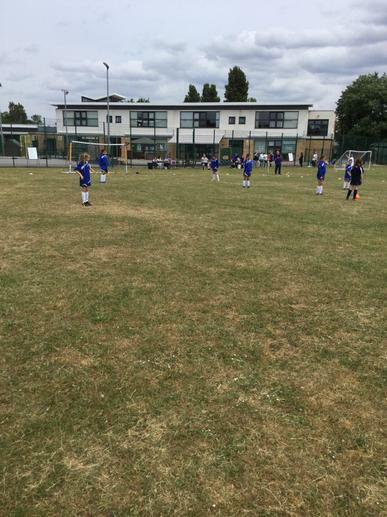 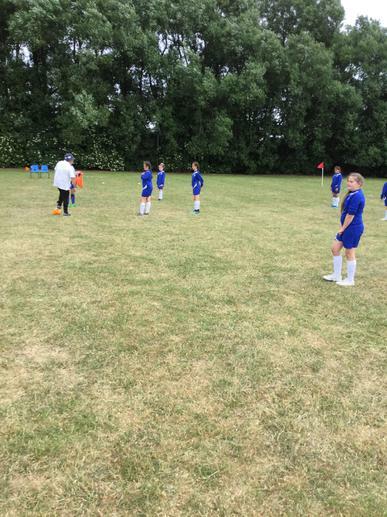 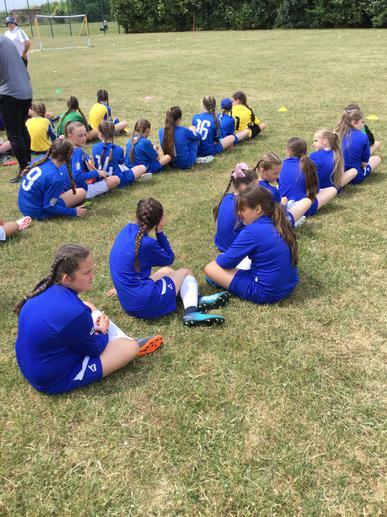 Mr Valori took a team of girls from the juniors to compete in this tournament at Springwell Park. 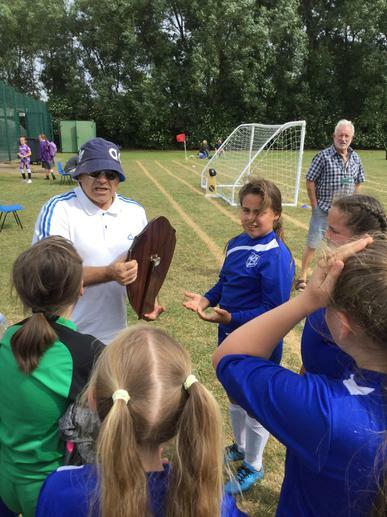 They all played very well indeed and won the tournament.